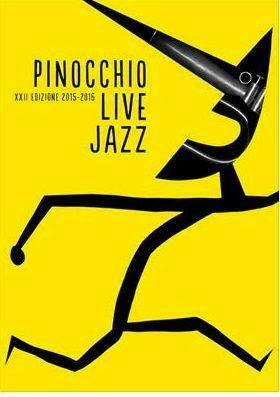 The Pinocchio Live Jazz is now a cozy restaurant dedicated to good jazz music. Numerous guests of this place and the schedule is always well-stocked. Visit the official site www.pinocchiojazz.it and FaceBook page www.facebook.com/Pinocchio-Jazz-169483179758388 for more information.